The Flightcase Warehouse can provide cases for wholesale flight case suppliers and works with the top wholesale flight case manufacturers to provide you with quality / durable products that meet all the UK safety standards. We handle everything from an initial concept, to prototype samples to manufacturing and seeing the end product off the production line. We are experts in both the design and manufacture of commercial and wholesale flightcases with over 30 years of experience, and are fully set up to bring your case ideas to life. Whether it is rigid, durable cases that offer full protection, to aesthetically pleasing, eye catching designs; with Flightcase Warehouse products you can have it all! A major benefit of working with Flightcase Warehouse is our ability to provide wholesale flight cases at discounted rates with a short lead / production time. We can handle orders from 1 to 5000+ cases at a time and ensure that you will always get the same standard throughout your order. Bulk orders can be made for any of our products including Keyboard Cases, Guitar Cases, Rack Cases and much more. The Flightcase Warehouse can offer wholesale flight cases ranging from Computer & Laptop Cases, Computer Server Racks, Plastic Cases, Rack Cases, Apple iPad Computer & Laptop Cases, Keyboard Cases, Keyboard Gig Cases andGuitar Cases. In addition Flightcase Warehouse stocks a great range of Used Cases.Custom cases are also available to order per your specific requirements. 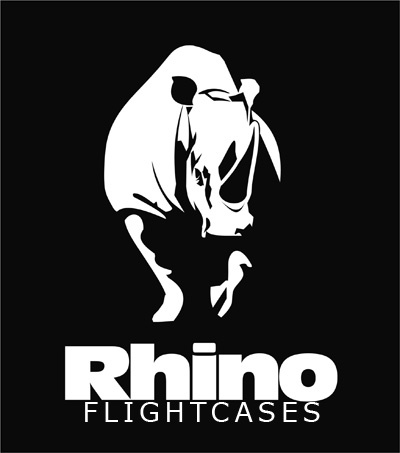 Boschma Cases, Explorer cases, Gator Cases, KamKase Flight Cases, Rhino Flight Cases, Road Ready Flight Cases, Spider Flight Cases, Stagg cases, and Techra Guitar Cases. For more information on wholesale flight cases or would like a quote on a wholesale flight case purchase please contact us on 0800 612 7097 or at info@flightcasewarehouse.co.uk.